With a Saturday morning Twitter message, President Donald J. Trump ordered the Navy to modify the detention of Special Warfare Operator Chief Edward “Eddie” Gallagher, who is behind bars awaiting a court-martial trial in San Diego for allegedly stabbing to death an Islamic State prisoner. Is the President as Commander in Chief influencing the military justice system here, or opining upon a decision already made within the system of military justice? In any event, the Commander in Chief is not subject himself to the UCMJ so there is no Article 37 Unlawful Command Influence. Gallagher would not have been arbitrarily or capriciously had seven months pretrial confinement to the brig at Miramar; it would have been for specific probable cause and duly processed and reviewed, and if confinement were more rigorous than Article 13, UCMJ allowed then detailed Navy Defense Service Office (DSO) counsel if no civilian counsel would and could intervene on his behalf regarding conditions. In fact, a Navy judge in San Diego on January 10, 2019 denied Gallagher’s request to leave the brig until he begins trial. Navy Region Southwest spokesman Brian O’Rourke told the Navy Times that Capt. 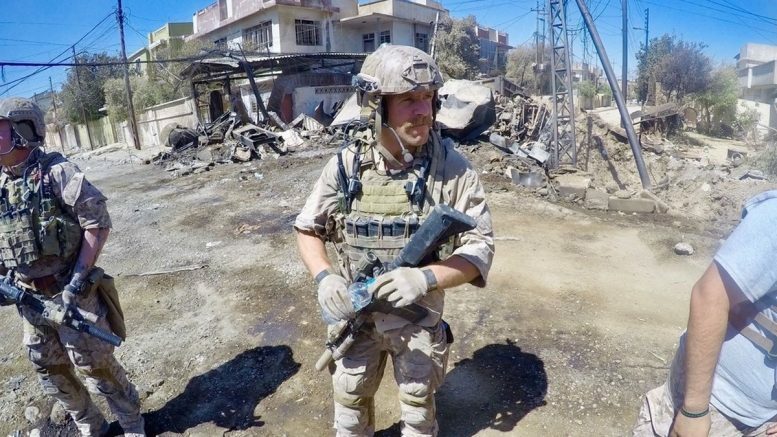 Aaron Rugh issued a ruling that keeps Chief Special Warfare Operator Edward “Eddie” Gallagher, 39, behind bars until his trial begins. 4. Less severe forms of restraint (restricted barracks, etc) are inadequate. of at nonjudicial punishment (NJP). Initial Review Officer (IRO) hearings are required within seven (7) days of initial confinement. Pre-Trial prisoners confined on Wednesdays, Thursdays, Fridays or Saturdays will have their IRO hearing on the next Tuesday (provided that day is not a federal holiday). Pre-Trial prisoners confined on Sundays, Mondays or Tuesdays will have their IRO hearing on the next Thursday (provided that day is not a federal holiday). IRO hearings are held at the brig at 0730. Additional hearings are scheduled as necessary. The confining Commanding Officer’s letter to the IRO is due to the Pre-Trial Administrator within 72 hours of initial confinement. Add link “IRO 72 Hour Letter Template” Justification by the CO for Pre-Trial Confinement (PTC) must be signed by the CO or Acting CO only. This justification MAY NOT be delegated. Be the first to comment on "30 March 2019 – “Tweeting Trump injects White House into SEAL war crimes case”"